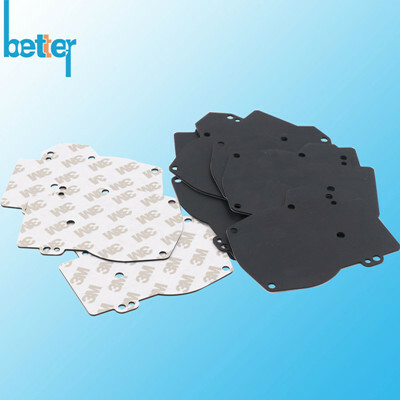 Self Adhesive Silicone Seal & Gasket, Silicone Rubber Seal Gasket with Double Side Tape, also called Adhesive Backed Silicone Seal & Gasket, Silicone Rubber Seal with tissue tape & adhesive tape, which is made from elastomeric silicone rubber molded gasket or components with adhesive backed double sided tapes & films by die-cutting tooling. One of common backing adhesive tape is 3M double sides tape & files which can peel adhesion to metal & steel, plastic, glass, wood, circuit board, elastomer silicon rubebr materials etc. 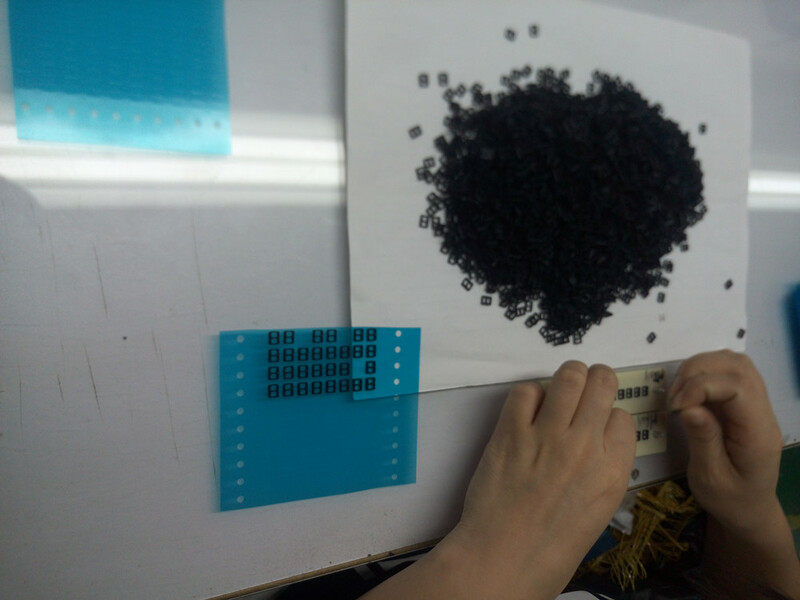 Following is mainly talking about different elastomer rubber gasket & sheets materials with single & double side adhesive tape or coating. 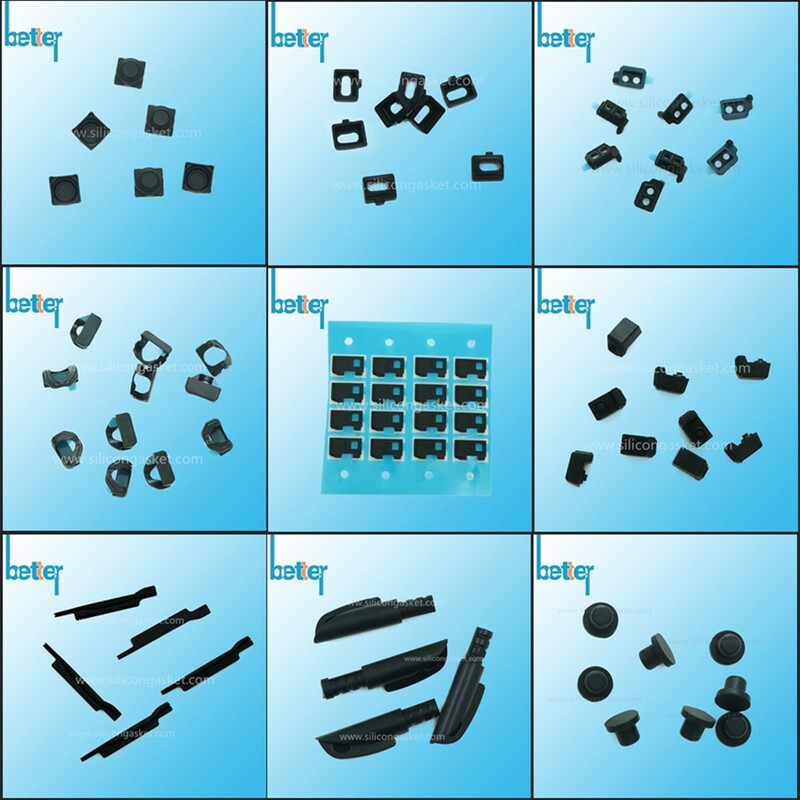 Rubber materials for backed adhesive: silicone, NBR & buna n, neoprene, EPDM, FKM, conductive silicone rubber. Improve electronics waterproof or anti-dust effects. 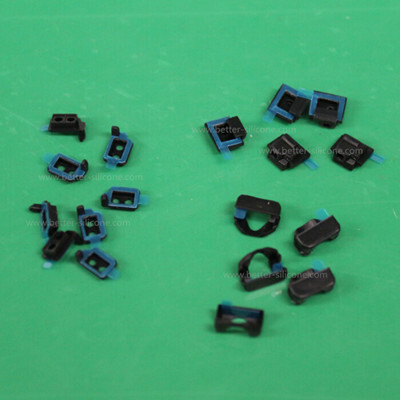 Electronic device with adhesive backed silicone rubber sealing gasket, which water & dust proof can to up IP55, IP56, IP57, IP65, IP66, IP67 grade etc. Reduce or eliminates the EMI & RFI noise. 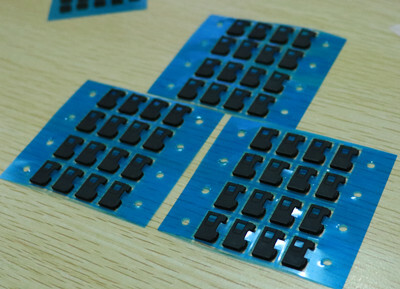 Electronic Products circuit board or plastic shells with Self Adhesive Conductive Silicone Rubber Gaskets, which can eliminates & reduces electro-magnetic interference or radio frequency interference. Plastic electronic cover is easy to scratch or break if without backed adhesive sleeves & covers. 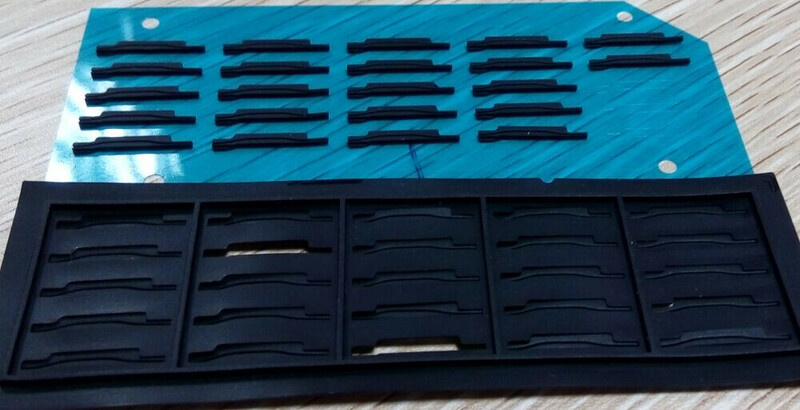 Generally, silicone self adhesive cover, skins & sleeves, also need matte smooth coated for good touch feel and anti-dust, which upgrade products. 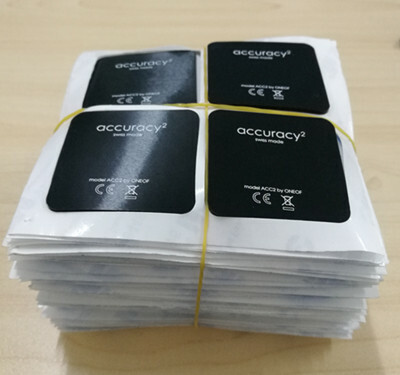 Self Adhesive Silicone Pads & Cushions also can used as products tags & lables. 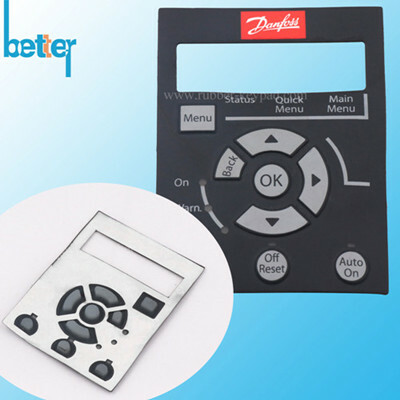 Self Adhesive Backed Silicone Keypads & Keyboard, as a reliable switches componenst, which have good anti-dust and water proof effetcs. 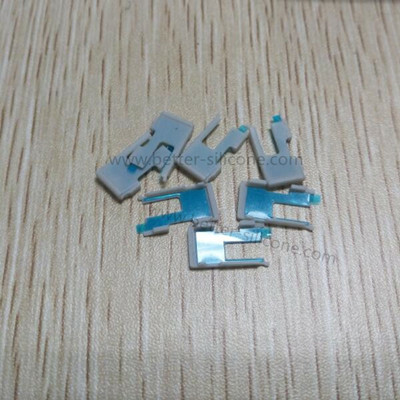 Adhesive Silicone Rubber Sleeves, covers & skins. 2. After finishing mold-making, producing silicone rubber samples for test. If dimensions are ok, sending the whole piece of silicone products to factory for dealing with silicone glue & tapes. 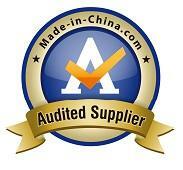 If big silicone rubber products, burring firstly, and then deal with silicone glue. 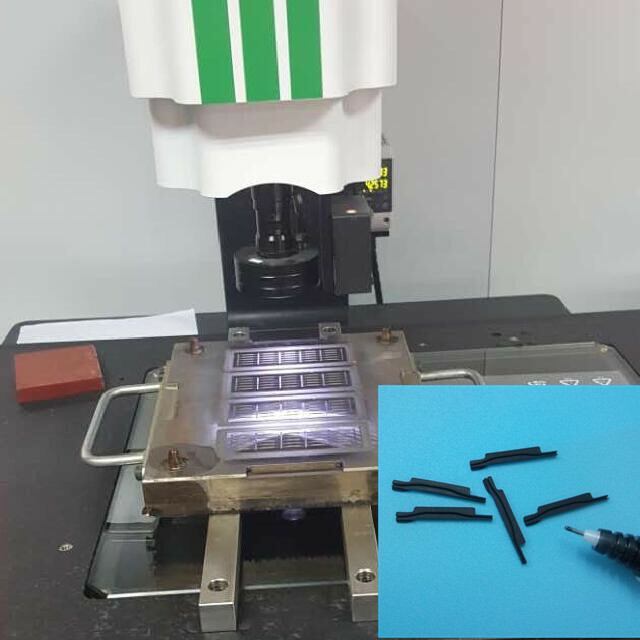 If small silicone rubber parts, generally dealing with silicone glue firstly, and then choose fixture tooling ( die-cutting) to burring. Or removing the big barbs, and then deal with the silicone glue, finally fixture tooling (die-cutting) to de-burring. Accurate placed stick double sides silicone 3m tape, the surface of 3m tepe should be even. After finishing die cutting, check if have less materials or not clear cutting. Before packaging, check the silicone glue one by one.